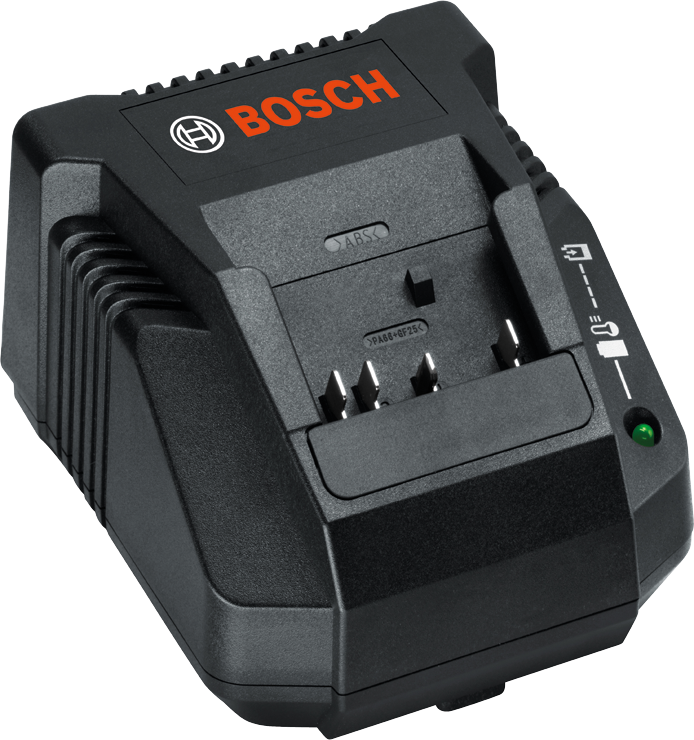 The BC660 is compatible with all Bosch 18 V Lithium-Ion batteries. A charge indicator light indicates when charging begins and is complete. 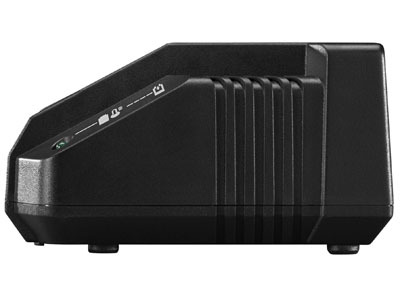 Bosch charging technology ensures a quick and efficient charge to get users back to work as soon as possible.